In just a few minutes each day, Daily Reading Practice improves reading comprehension for all levels of readers. Students work with one reading selection each week. They study that selection each day and complete such tasks as identifying subject and purpose on Monday, engaging in word study on Tuesday, making inferences and relating to prior knowledge on Wednesday, creating graphic organizers and skimming on Thursday, and writing summaries on Friday. Struggling readers benefit from repeated practice with the same passage all week, and advanced readers learn to slow down and carefully analyze texts. 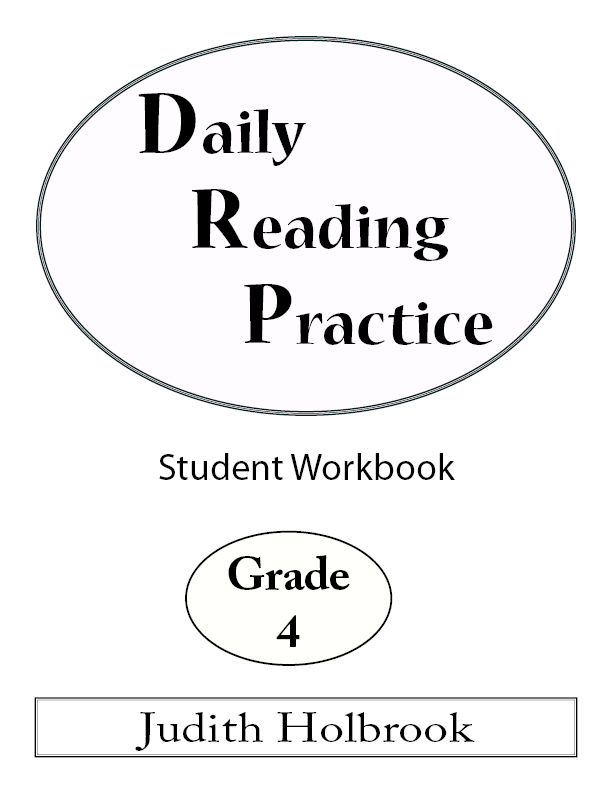 Each level of Daily Reading Practice contains 30 high-interest reading selections—covering a variety of subjects and genres—along with related questions and assignments.